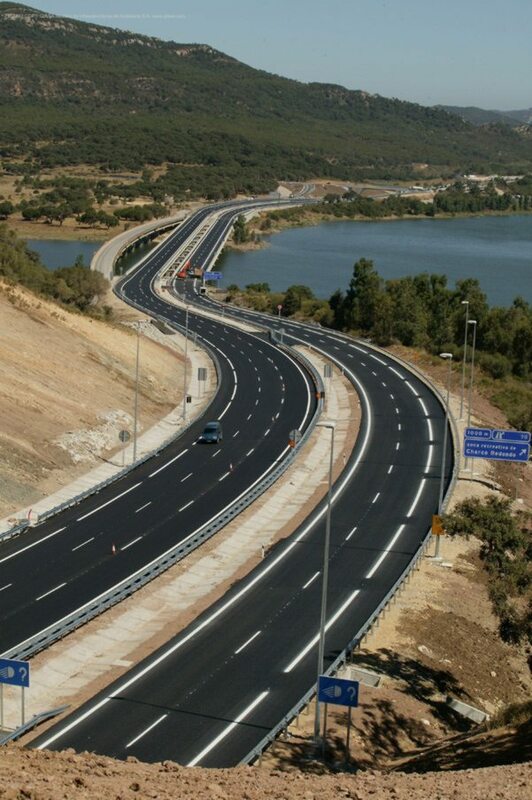 The geometric design of roads is the branch of highway engineering concerned with the positioning of the physical elements of the roadway according to standards and constraints. The basic objectives in geometric design are to optimize efficiency and safety while minimizing cost and environmental damage. Geometric design also affects an emerging fifth objective called “livability,” which is defined as designing roads to foster broader community goals, including providing access to employment, schools, businesses and residences, accommodate a range of travel modes such as walking, bicycling, transit, and automobiles, and minimizing fuel use, emissions and environmental damage. Geometric roadway design can be broken into three main parts: alignment, profile, and cross-section. Combined, they provide a three-dimensional layout for a roadway. The Alignment is the route of the road, defined as a series of horizontal tangents and curves. The Profile is the vertical aspect of the road, including crest and sag curves, and the straight grade lines connecting them. The Cross section shows the position and number of vehicle and bicycle lanes and sidewalks, along with their cross slope or banking. Cross sections also show drainage features, pavement structure and other items outside the category of geometric design. Primerail Infralabs Professional Engineers work on world Class licensed Software like Bentley Systems, Bentley Rail Track, MIDAS, Micro station, STAAD etc to Design and Analyse Tracks. Alignment Design are one of the many Expertise we have. Contact us for more details about Alignment Design or any Civil Engineering needs. A highway pavement is a structure consisting of superimposed layers of processed materials above the natural soil sub-grade, whose primary function is to distribute the applied vehicle loads to the sub-grade. The pavement structure should be able to provide a surface of acceptable riding quality, adequate skid resistance, favourable light reflecting characteristics, and low noise pollution. The ultimate aim is to ensure that the transmitted stresses due to wheel load are sufficiently reduced, so that they will not exceed bearing capacity of the subgrade. Two types of pavements are generally recognized as serving this purpose, namely flexible pavements and rigid pavements. This chapter gives an overview of pavement types, layers, and their functions, and pavement failures. Improper design of pavements leads to early failure of pavements affecting the riding quality. Pavement Design are one of the many Expertise we have. Contact us for more details about Pavement Design or any Civil Engineering needs. Axle Load Survey are one of the many Services we provide. Contact us for more details about Axle load Survey or any Civil Engineering needs. Traffic volume studies are conducted to determine the number, movements, and classifications of roadway vehicles at a given location. These data can help identify critical flow time periods, determine the influence of large vehicles or pedestrians on vehicular traffic flow, or document traffic volume trends. The length of the sampling period depends on the type of count being taken and the intended use of the data recorded. For example, an intersection count may be conducted during the peak flow period. If so, manual count with 15-minute intervals could be used to obtain the traffic volume data. Two methods are available for conducting traffic volume counts: (1) manual and (2) automatic. Manual counts are typically used to gather data for determination of vehicle classification, turning movements, direction of travel, pedestrian movements, or vehicle occupancy. Automatic counts are typically used to gather data for determination of vehicle hourly patterns, daily or seasonal variations and growth trends, or annual traffic estimates. Traffic Count Studies are one of the many Services we provide. Contact us for more details about Traffic Count Study or any civil Engineering needs. The performance of road pavement and the effects of maintenance are important parameters concerning their costs. Both determine the direct outlays of the highway authority and affect the operating cost of vehicles plying the roads. Research and Development Department collects various road surface condition data with traffic speed devices. The data are used for several purposes such as performance measurements, support in maintenance and road construction and for regulation in contracts. And also they used for Pavement Management System (PMS). Pavement management is generally described, developed and used in two levels network and project level. These two levels differ in both management application and data collection. Pavement evaluation and monitoring are needed for effective pavement management. 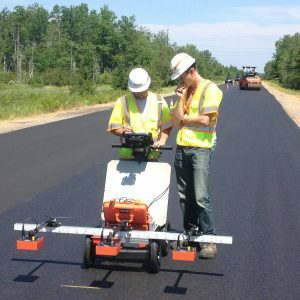 Pavement condition measurements are used to identify the maintenance requirements, including the option of the minimum possible treatment. 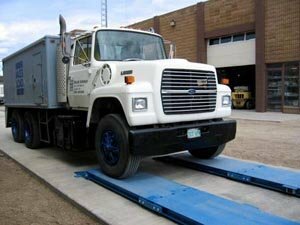 Pavement condition is normally measured using the following factors; roughness, skid resistance, structural capacity, surface distress. Pavement Performance Evaluation are one of the many Services we provide. Contact us for more details about Pavement Performance Evaluation or any Civil Engineering needs.